Ahoy mate to Photobombs.com! You’re in a ship full of funny photos you’ll laugh your heart out! We offer you collections of different photobombing moments that we made sure to brighten up your gloomy day. Share it with a friend to share one good laugh. Photobombed photos are funny spoiled images by photobombers! 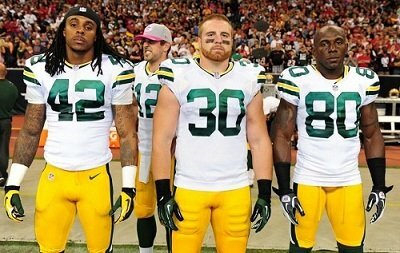 Photobombers can be anything that make or break pictures whether intentional or unintentional. 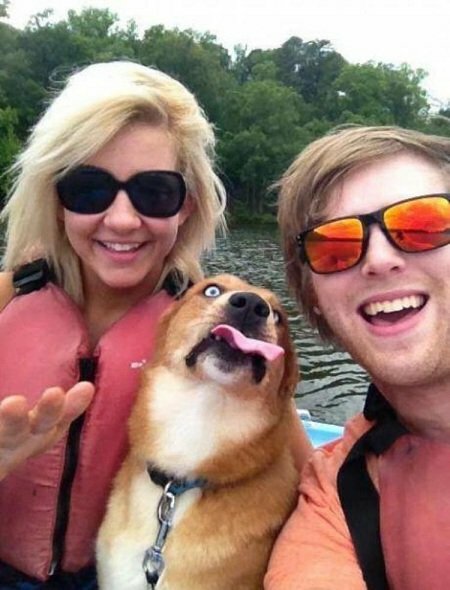 A photobombed picture may be intruded by people even celebrities, animals, objects and anything that makes an ordinary photo turn into an extraordinarily funny one. 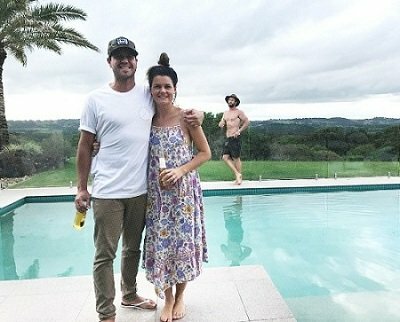 We hope you enjoy your visit at Photobombs.com! 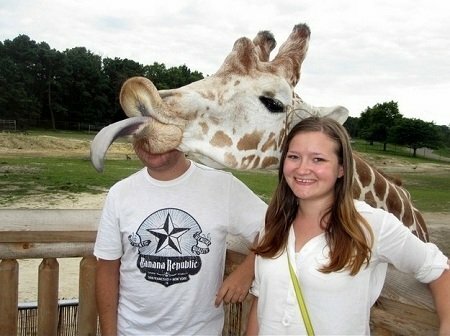 Make some regular visits to our website and have a good laugh at our collection of photobombed moments.